State and federal regulations are intended to keep cars and trucks safe on the road. 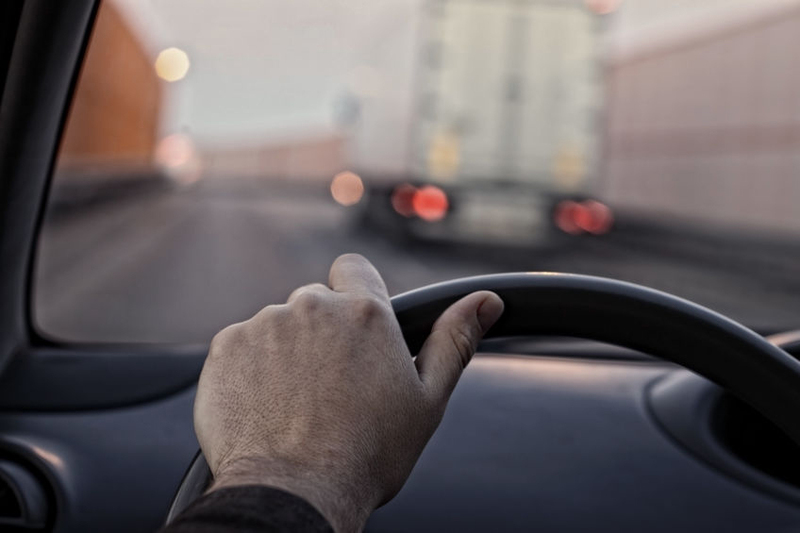 The goal is to keep truck drivers off the road and out of their truck when drivers are tired or have any other impairment rendering them unsafe to be on the road. Typically, truck drivers are to keep a meticulous log book which tracks their hours and the amount of time they have off in order to rest. These logs have been shifting to electronic systems which are not as easy to spoof but the logs are not infallible. If you happen to be driving in Harris, Montgomery, or Walker Counties and are around a big rig make sure to give them a wide berth. You should err on the side of caution. Always assume if you are in a car and travelling alongside a truck that you are in a blind spot and the truck driver cannot see you. Trucks can’t maneuver as well as cars and they most certainly cannot stop as fast. Remember the truck vastly outweighs your vehicle. The size and weight make the maneuverability and stopping power of the truck less than that of your car. What this also means is that if you are involved in a wreck or collision with a truck you will lose. Truck accidents are often deadly and most assuredly have serious injuries as a part of the aftermath. Think of your passengers and your family when you are driving around 18-wheelers. Their safety and well-being depend on you being alert. A truck accident can turn your life upside down. Every aspect of your life may be affected by a serious truck accident. Medical bills and the financial strain of missed work can be devastating to you and your family. If you have been involved in a truck accident call an experienced Houston and Conroe truck accident lawyer. An experienced truck accident and injury lawyer will protect your rights and put you in the best possible outcome of this trying experience. If you have been involved in a truck accident in Harris, Montgomery, or Walker County call Ron Voyles & Associates today. Ron Voyles is both an attorney and a chiropractor with over twenty years’ experience in the litigation of personal injury claims, the defense of drug and alcohol crimes, and the handling of dental and medical malpractice cases. Ron practices in Montgomery, Walker, Grimes, Madison, San Jacinto, and Leon Counties.